Funny Mama Ink. : MY BLOG HAS MOVED! Thanks for visiting my blog. 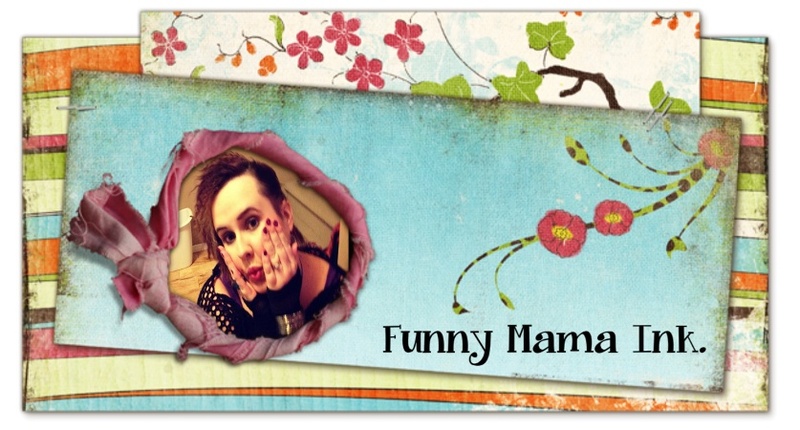 I have moved to www.funnymamaink.wordpress.com. Come and visit! Coffee's always on. Follow me by email! Sign up today! Keeping Up With The Joneses - No Thanks! A new direction for our family - headed toward financial freedom! What Happened to My Norman Rockwell Moment? 8 Tips to Help You Stick to a Budget! Canadian Coupons: P&G Product Coupons, Save on Pampers, Tide, Shampoo, Hair Care & More! A Video to Say Hello! What I'll Do For A Discount!